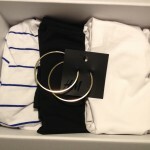 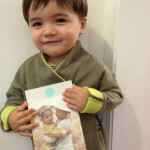 Photo from last year’s winner of 7 A.M.Enfant Giveaway! 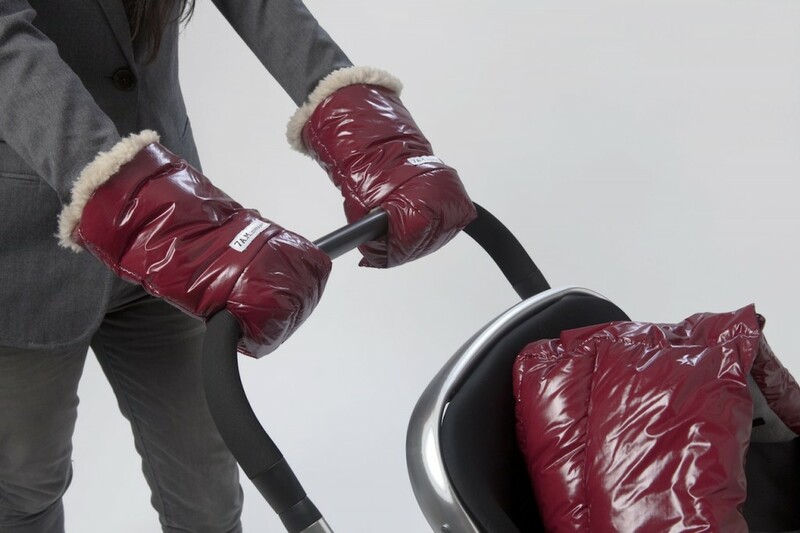 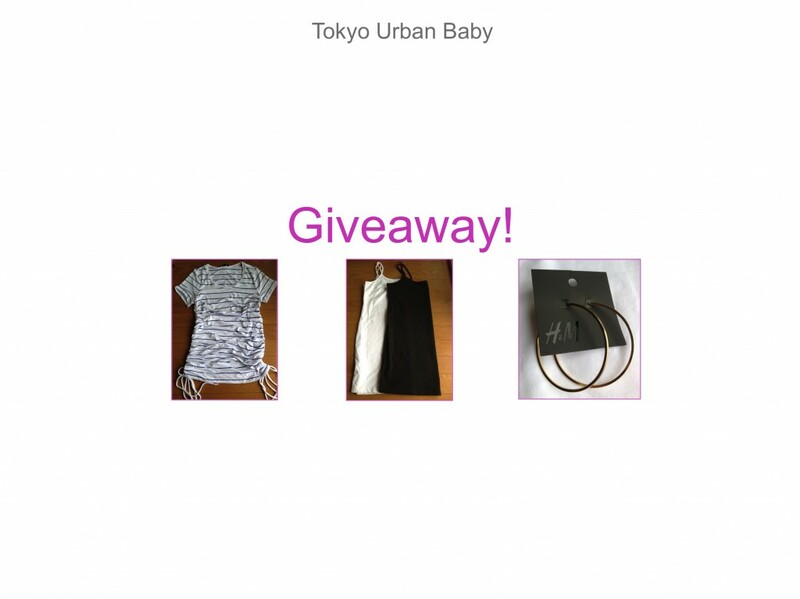 Claudine & Ash Baby Bag Giveaway! 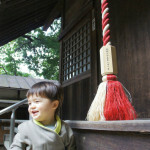 Enter through Facebook! 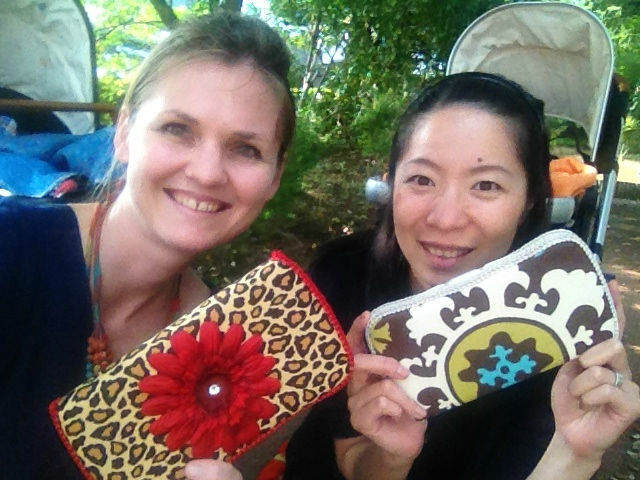 Photo from the Winner of the Ajo Bebe Wipes Case! 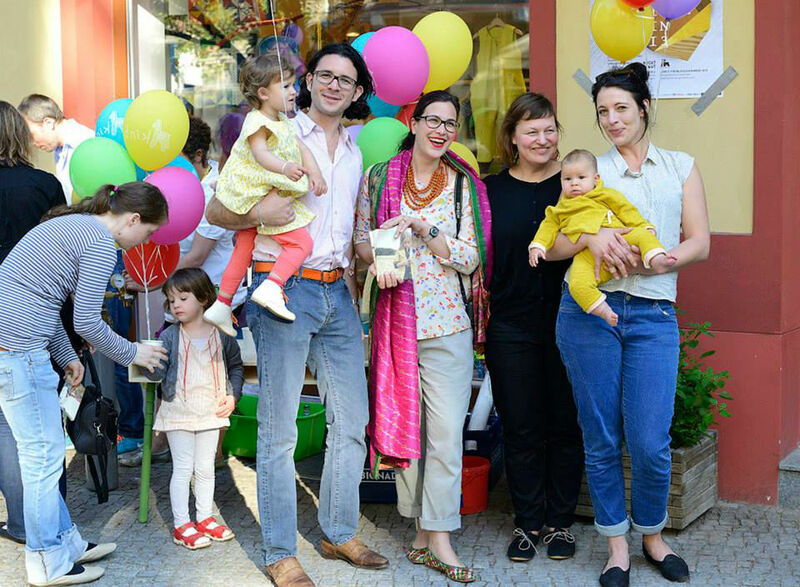 100 Euro Gift Voucher Giveaway from “macarons”! 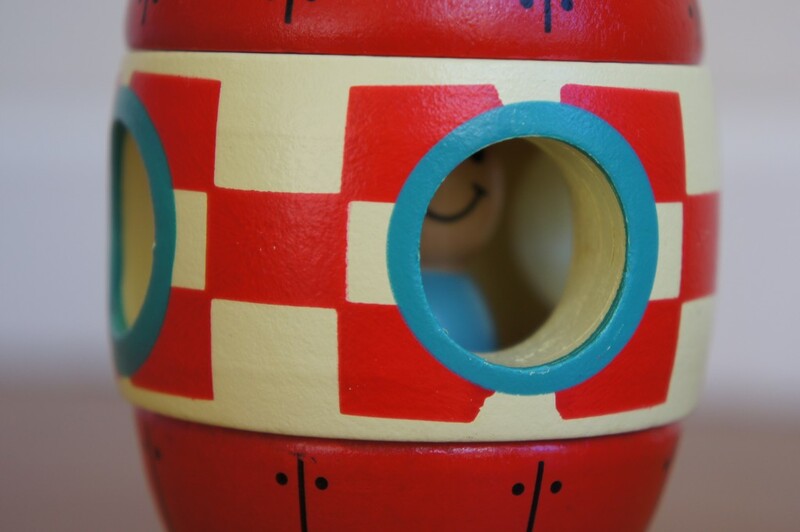 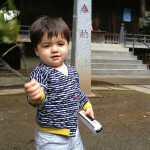 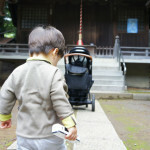 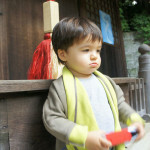 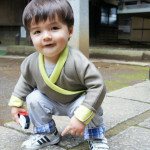 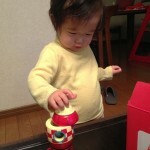 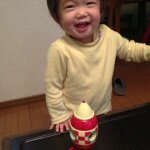 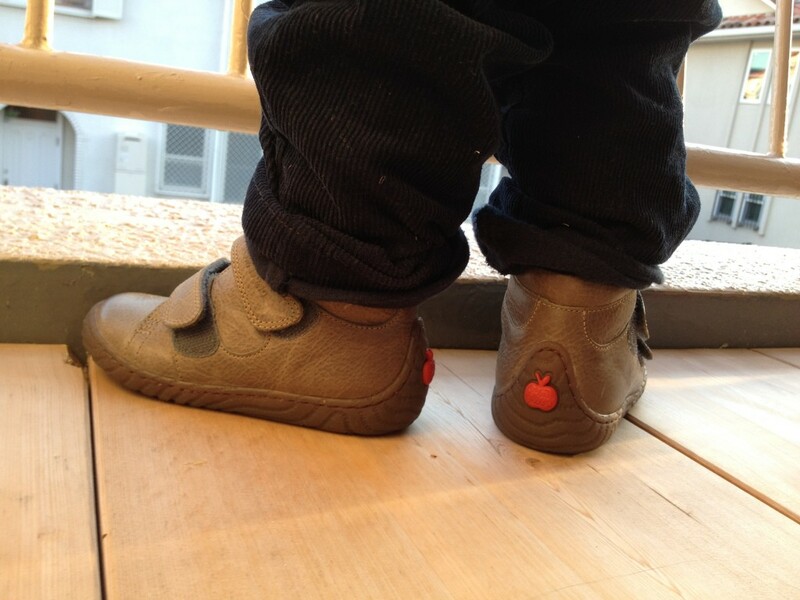 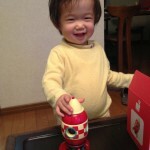 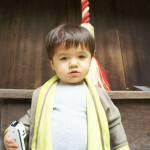 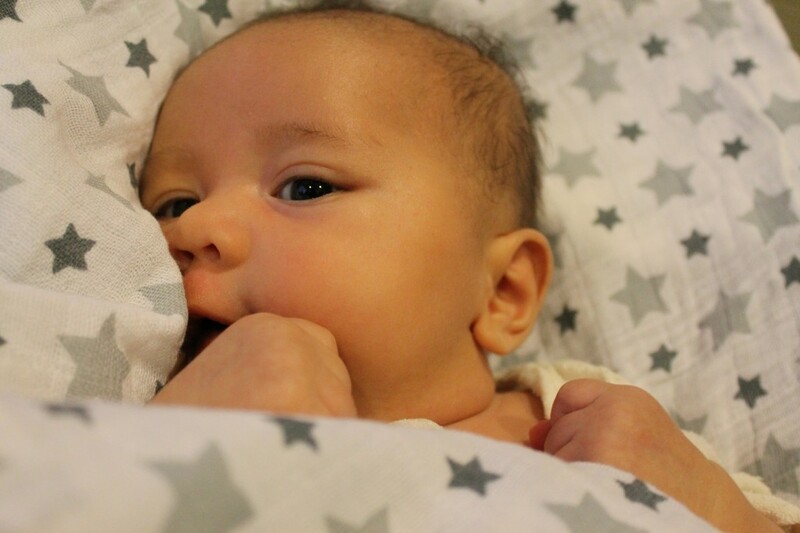 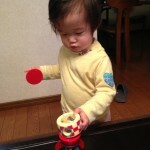 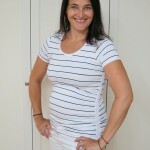 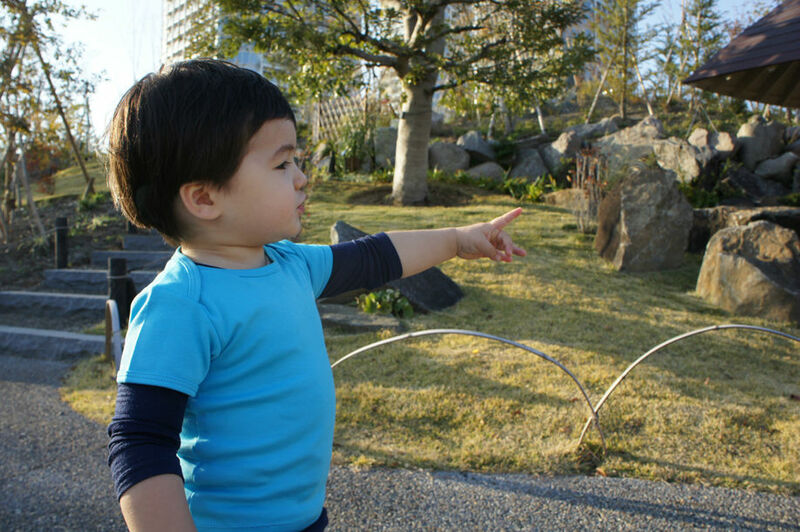 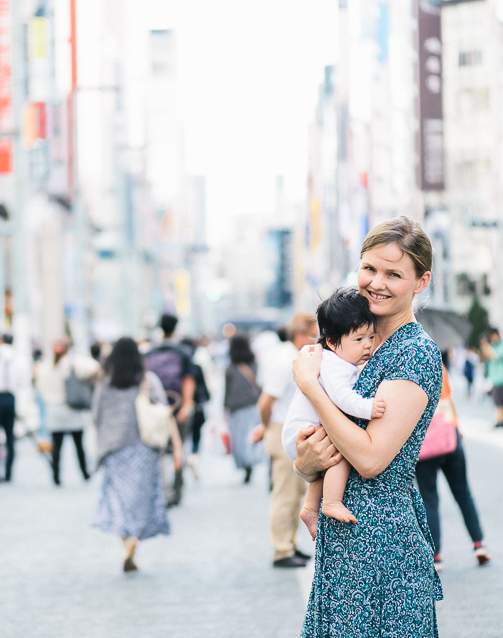 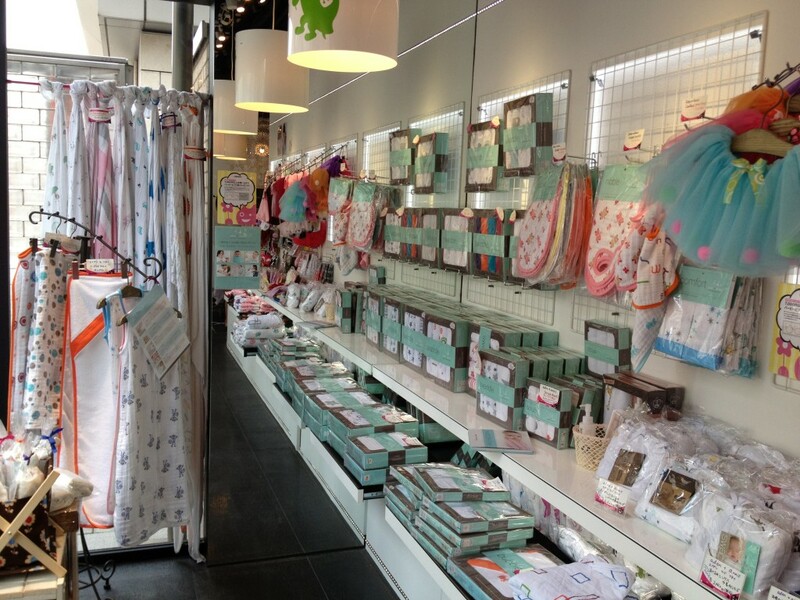 Cute photos from Junko, Winner of the Giveaway Magnetic Rocket!